Kuwait Direct Investment Promotion Authority (KDIPA) announced that it has recently acquired the certification for ISO 9001:2015 for quality management system (QMS) standard, and ISO 10002:2018 for customer satisfaction and complaints handling standard. This step was undertaken to reflect KDIPA’s pursuit to advancing its performance based on adopting international standards through implementing quality management system, documenting administrative and institutional workflow. This will be conducive to ultimately meet its investors’ needs and increase client satisfaction. It will also enable KDIPA to secure continuous improvement in performance to accommodate emerging global and regional developments. 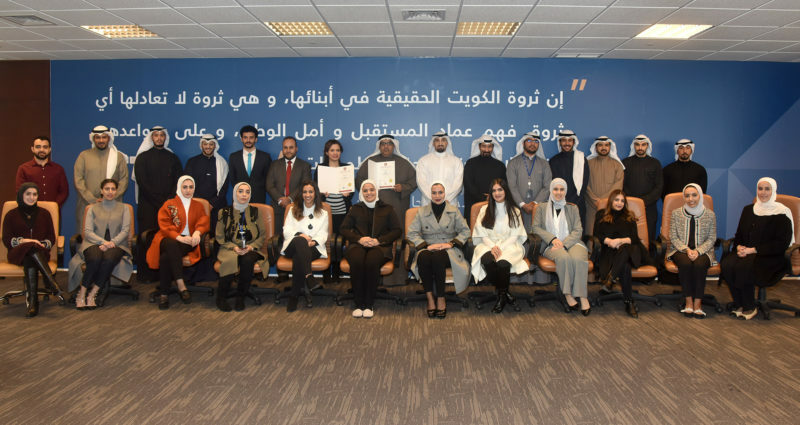 KDIPA explained that earning these ISO certifications cascade its strategic directions to position KDIPA as “a center of institutional excellence” to enhance its professionalism, and adoption of modern management methods. KDIPA mentioned that this achievement is one of the projects under its approved first strategy (2016/2017-2020/2021). It is a result of concerted efforts exerted by an internal specialized work team, which directly focused on accomplishing KDIPA tasks and stated goals. Upon earning the mentioned ISO certifications, KDIPA aspires to enhance consistency of its processes to ensure operational efficiency, better internal communications, to improve productivity, reduce costs, manage risks, as well as upgrade customer service – which KDIPA considers a top priority to ensure best service delivery to its current and potential clients, as well as instigating professionalism culture amongst staff members to warrant continuous improvement, engagement, and marinating quality performance. KDIPA concluded its announcement by mentioning that the International Organization for Standardization (ISO) developed the ISO 9001 for the first time back in 1987, and the ISO 10002 was first introduced in 2004. These ISO certifications, and their updates, aim to serve as international standards for quality management systems (QMS) covering all processes within any institution, regardless of the nature of its operations, to address primarily client needs and expectations in providing consistent quality of services delivered.